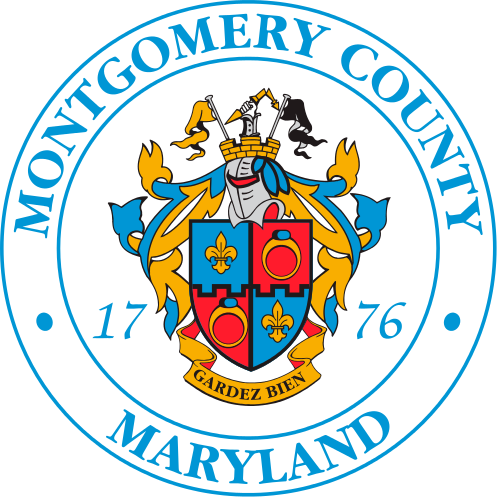 Montgomery County passed Commercial PACE financing legislation in March 2015. To help implement the program, the County has selected PACE Financing Servicing, LLC as the Program Manager (Second Link) and Greenworks Lending, LLC as the County Designated Lender (Third Link). However, building owners may work with any lender to finance their Commercial PACE project.